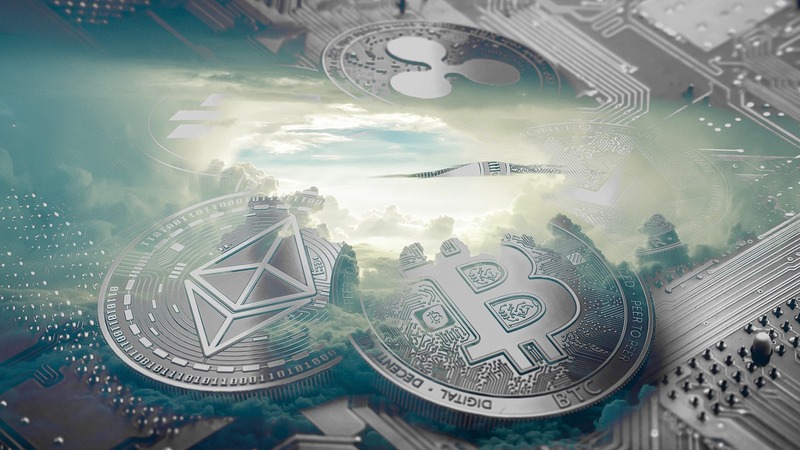 However, the SEC has stated that such financial instruments will be listed after exchanges have implemented a series of actions to increase security and to avoid price manipulation. The SEC has suggested the use of regulated market operators with proven experience as a possible way to achieve these objectives. “Bakkt,” a company belonging to the ICE giant that already owns the NYSE (the largest stock market in the world), is moving in this direction, presenting itself as the main player in the first regulated cryptocurrency market with federal security levels. Bakkt will allow consumers and institutions to buy, sell, store and spend digital resources. To achieve this goal and make bitcoins mainstream, ICE is collaborating with commercial giants such as Microsoft, Starbucks and Boston Consulting Group. But its real goal is to guarantee the high levels of security required by the regulation of regulated markets, of which ICE is already a leader. This will allow the entry of institutional and large Venture Capital funds and their huge financial capital. In fact, Bakkt puts the satisfaction of regulatory requirements, the transparency of price formation, and the pre-and post-institutional infrastructure of institutional quality at the center of its mission, aspects presently absent that cause the big whales of traditional world finance stay out of the bitcoin market. The CEO of Bakkt will be Kelly Loeffler, head of digital assets in ICE, and the founder is Jeff Sprecher, president and CEO of ICE. ICE owns Arca, the largest market in the ETF world. It seems clear that Bakkt will play a leading role in securing SEC requirements regarding security and the significant size of the market, which are useful for the approval of bitcoin ETFs in a regulated market. It’s important to look at the approval of the bitcoin ETFs and their listing on regulated markets in connection with the American stock market which has been running continuously since February 2009 and is at the highest level of all time. The possibility of a very strong correction on the market, with the bear ready to bite the bull, has long been awaited by analysts on Wall Street. Hard times are set for investment companies and brokers. We all know that the longer the rise is, the faster and deeper the fall will be. In the past, household savings and the American economy have suffered strongly from a decline in the markets. America is the only economy that still has signs of improvement in growth rates, while in the rest of the world, there are slowdowns and declines. On November 6, 2018, the US mid-term elections for the House of Representatives, the Senate and State Governors will be held. The results of these elections, in addition to providing an opinion on the work of Trump to date, will influence the social and economic policy choices for the next two years. The polls are very unfavorable to President Trump, hit by the Russiagate investigation, so as to push him into a permanent election campaign. But we’ve already seen how often the polls are wrong and Trump already demonstrated in November 2016 that he knows how to quickly recover public approval. Added too all this is the trade war over tariffs between China and the USA, in which Beijing is starting the procedure of asking the WTO for authorization to impose sanctions on Washington. If these scenarios occur, the US economy could experience difficult times. Bitcoin ETFs may prove to be the salvation for portfolios looking for positive performance in a negative period for American stock. The timing of ETF maneuvering, the decisions of the SEC, the promotion of Commissioners by Trump, the mid-term elections in the US, Bakkt and the interests of ICE, all seem to be conditions linked to favor the political consensus for Trump , support for the American economy, the earnings of large American corporations and financial banks and the savings of American families. The world is almost ready for the entry of big capital into bitcoins!